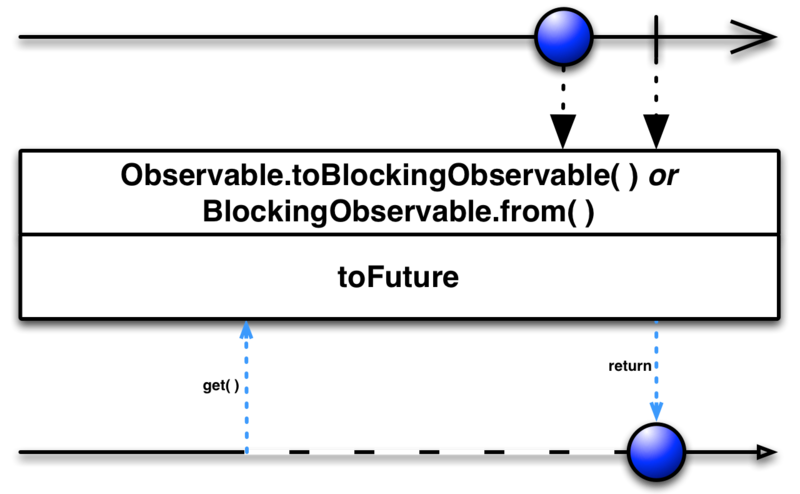 In some implementations of ReactiveX, there is also an operator that converts an Observable into a “Blocking” Observable. 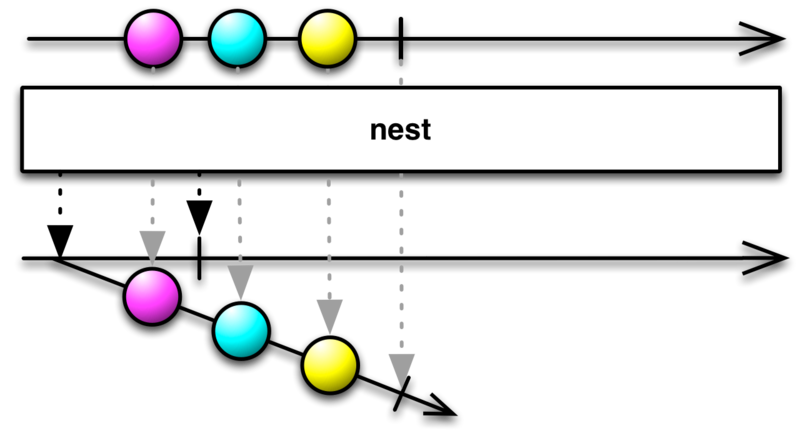 A Blocking Observable extends the ordinary Observable by providing a set of methods, operating on the items emitted by the Observable, that block. Some of the To operators are in this Blocking Observable set of extended operations.